Happy holidays! 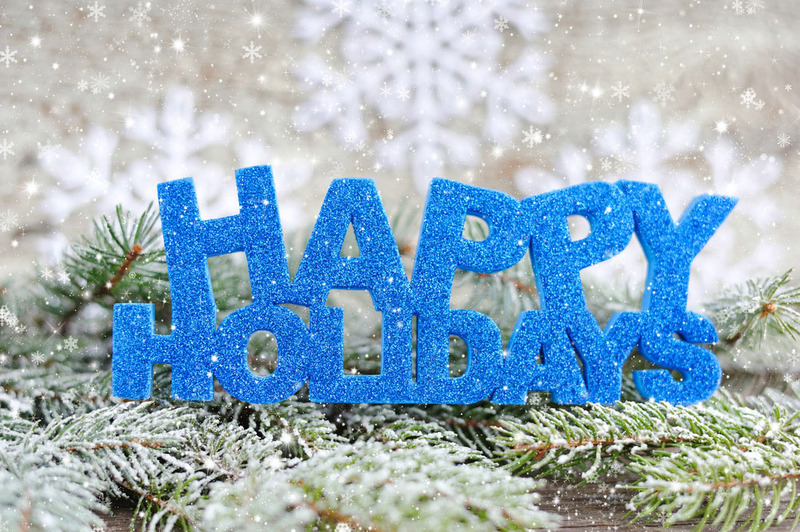 We hope you are having a fantastic break from the daily hustle and bustle of real estate life. If you feel like staying in and watching a movie, here are 5 Netflix suggestions for you!